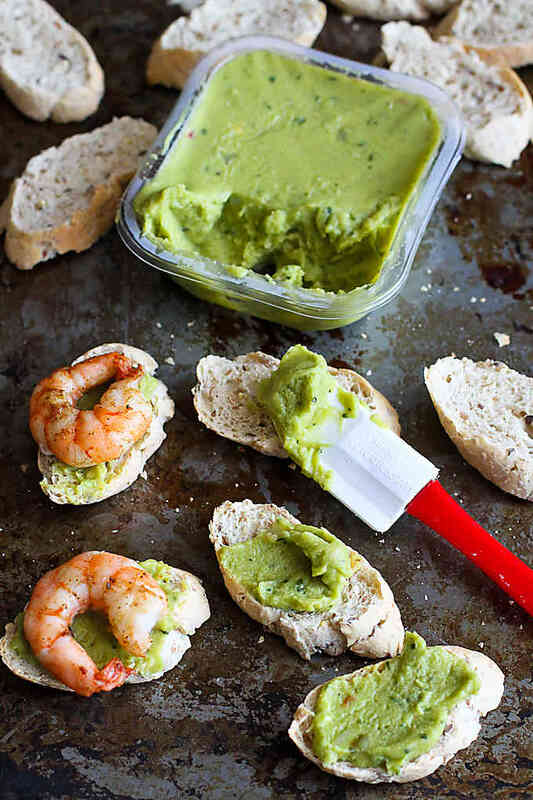 No one needs to know that this Guacamole & Spiced Shrimp Crostini recipe only took you minutes to make! They are guaranteed to be the first thing to disappear at your Super Bowl (or cocktail) party. 40 calories and 1 Weight Watcher Freestyle SP. 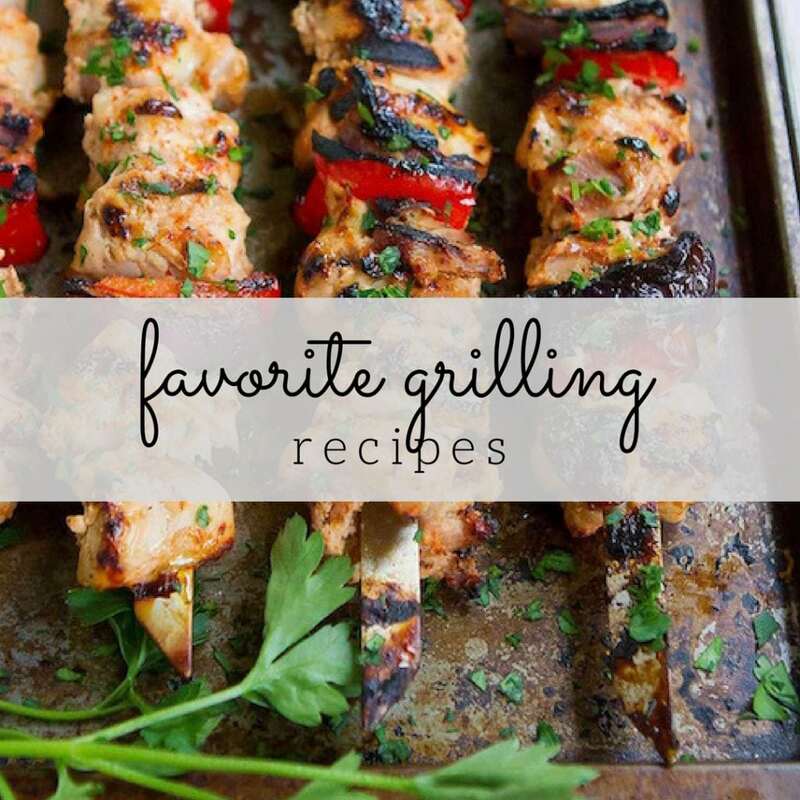 Thank you to Sabra Dipping Co. for helping me share this recipe with you. As much as I want to munch on good food at a Super Bowl party, I don’t want to be stuck in the kitchen the entire time. There are Doritos ads to chuckle at, touchdowns to cheer and blankets to hide under while trying to disguise the tears from the last Budweiser commercial. I know I’m not the only one! 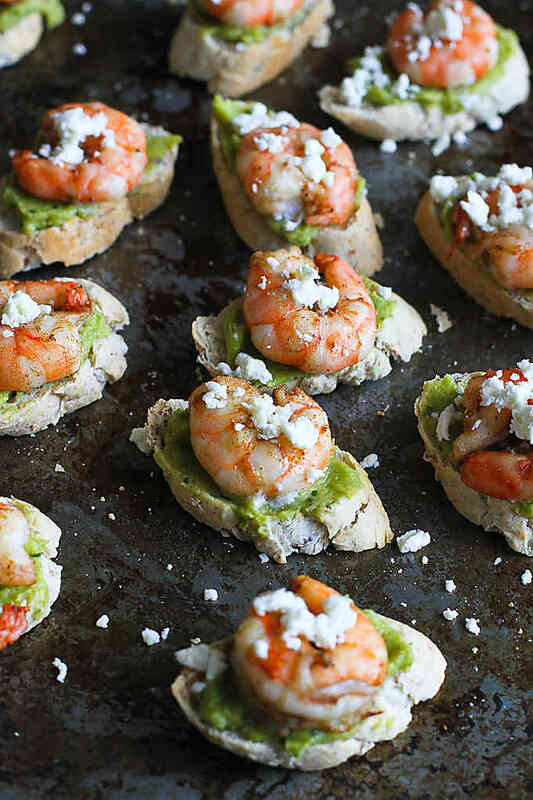 That’s where easy appetizers, like these Guacamole Spiced Shrimp Crostini, come into play. Whether you are someone who is “all about the ads” or you go to Super Bowl parties for the actual football game, you have to agree that one of the most important parts is the food. As much as I enjoy a chicken wing or two, I take on the challenge to come up with football-worthy dishes that happen to be healthy. Challenge happily accepted if it means I get to eat appetizers like these crostini, my all-time favorite Slow Cooker Hoisin Chicken and these cute Mini Avocado & Hummus Quesadillas. So, what does it take to make these crostini? A whole wheat (preferably) baguette, shrimp, a few spices, feta cheese and a container of my favorite Sabra Classic Guacamole. If there is one game day “must”, it is guacamole and Sabra’s is filled with just the good stuff – avocado, onion, tomato, jalapeño, cilantro, salt, garlic, lime juice. And it’s already made for you, so all you have to do is open the package and start dipping or spreading. Drink in one hand + dipping vehicle in the other = highly entertaining Super Bowl! 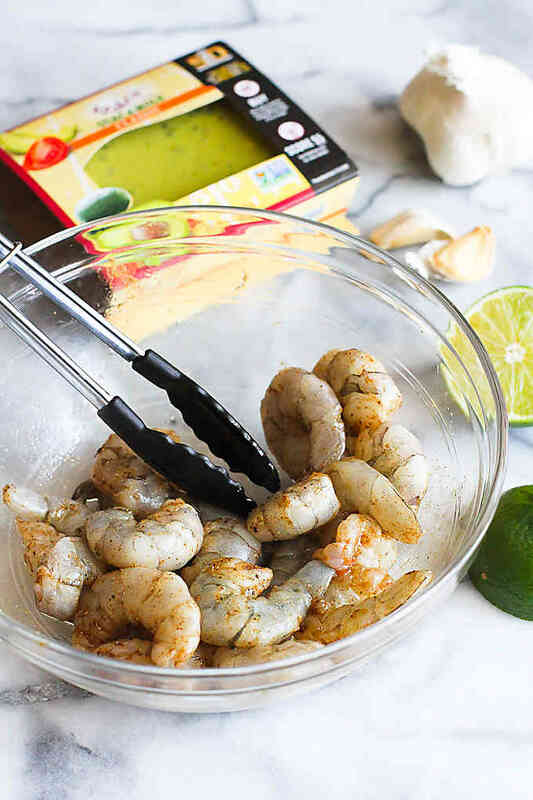 There is one trick to shrimp, regardless of how you cook them…stop cooking before you think they’re actually done because shrimp become as tough as a rubber ball when overcooked. In this recipe, the shrimp are tossed with olive oil, cumin, salt and pepper, then roasted for all of four minutes. 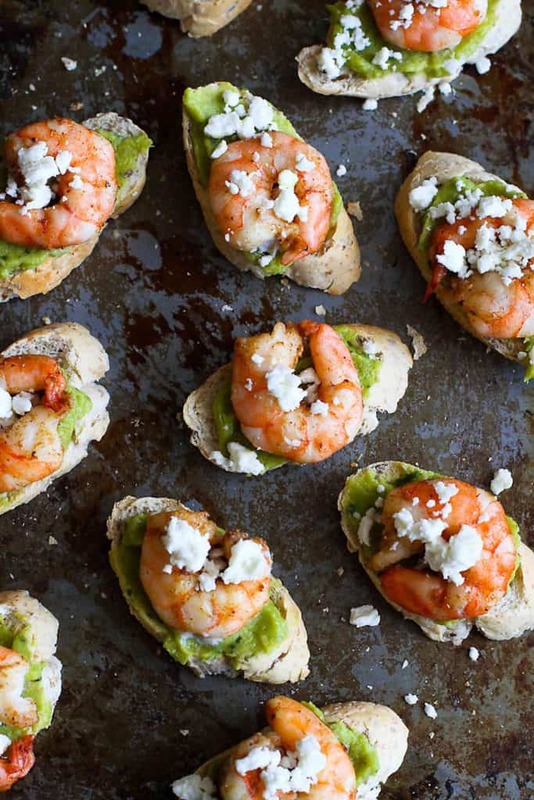 Spread the guacamole on the toasted baguette pieces, top each one with a succulent shrimp and garnish with some crumbles of feta cheese. Preheat the oven to 350 degrees F. Place the baguette slices on a baking sheet and toast in the oven until starting to crisp, 4 to 5 minutes. Set aside. Place the shrimp in a medium bowl and toss with the olive oil. Add the cumin, salt and pepper, and toss to coat the shrimp. Arrange the shrimp on a baking sheet in a single layer and roast until just cooked through, about 4 minutes. Spread 1 teaspoon of Sabra Classic Guacamole on each baguette slice. 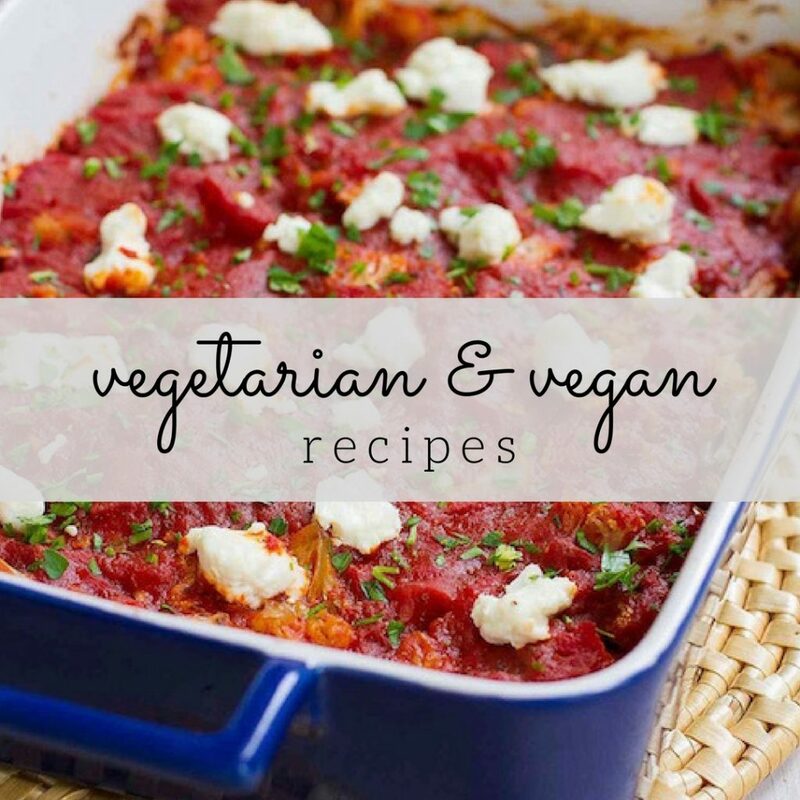 Top each with 1 shrimp and ¼ teaspoon feta cheese. Serve. I am coming over to your house to watch the game! These look amazing!! This is such a perfect game time appetizer….or anytime for me 🙂 Love all of these flavors! I’m with you about not being stuck in the kitchen. And those little mini guacs – LOVE. I have them in my fridge always! These sound amazing!! I didn’t even know Sabra made guacamole! The perfect healthy appetizer! I am in love!!! Perfect fingerfood for Super Bowl Sunday!!! Perfect- I need to try Sabra’s guac! 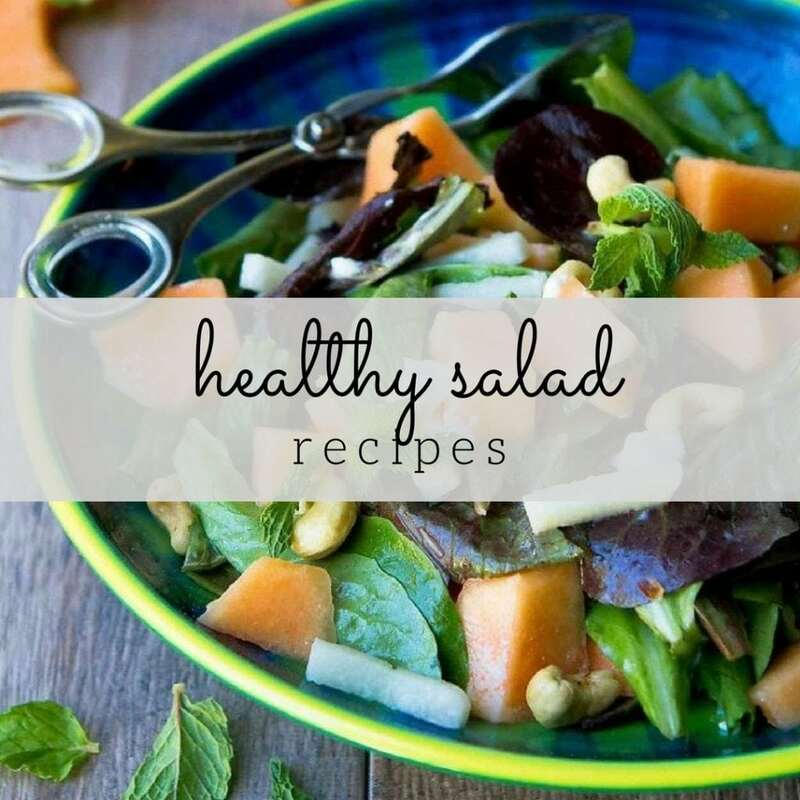 Oh How fancy looking and oh so healthy! I feel ya’ when it comes to shedding tears at the Budweiser animal commercials. I also feel ya’ when it come to your guac and shrimp crostini. YUM! Being stuck in the kitchen on fun days is the worst! These little crostini look like the perfect app! Being stuck in the kitchen is the WORST! These crostini are the BEST! Gurac makes everything better! You are speaking my appetizer love language on every level!! Oh my. I’m either going to plan a cocktail party or crash one just so I have the opportunity to make these. How easy, gorgeous, and yummy! Pretty sure I’d be passing up a lot of the other snacks if this was put in front of me. I love everything about this!